Dr. Rochester offers private patient advocacy and healthcare navigation consulting services. She also shares her knowledge and insight through her blog, workshops and seminars, and regional and national conferences. In October 2018, Dr. Rochester launched “Navigator Nuggets”, a weekly Facebook Live show where she discusses key topics to help individuals advocate for themselves in healthcare settings. Dr. Rochester is known for her engaging personality and has a knack for explaining medical issues in easy-to-understand language. To schedule a free 30-minute call to find out how Dr. Rochester can help you and your family, go to www.calendly.com/yourgpsdoc. 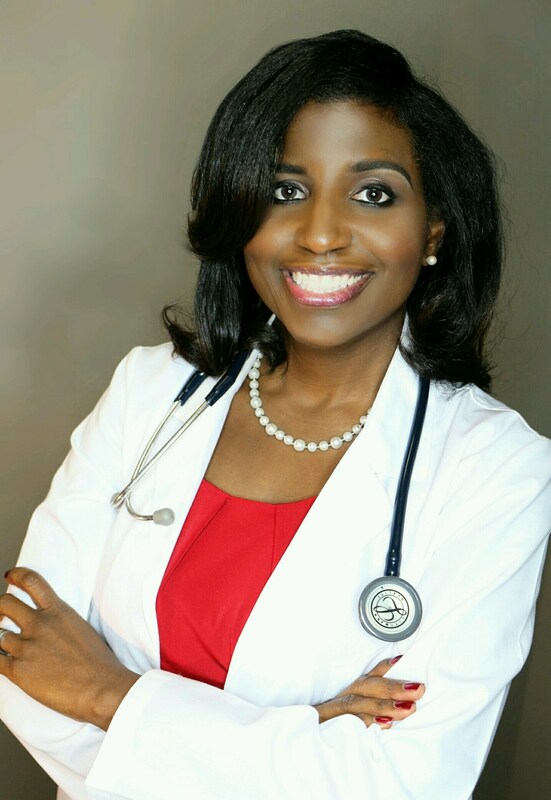 To book Dr. Rochester to speak at your event, please visit the contact page for more information.